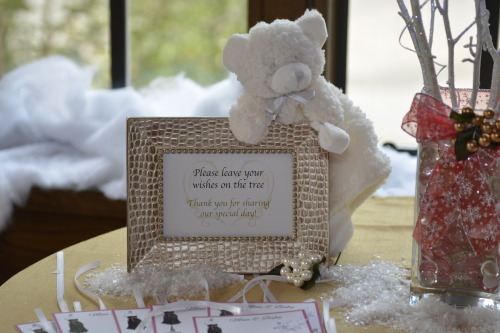 Wynter Rose Baby Shower Trendy Fun Party in Atlanta GA is a sweet and elegant vintage design party created to make a Mom feel special with lasting memories. 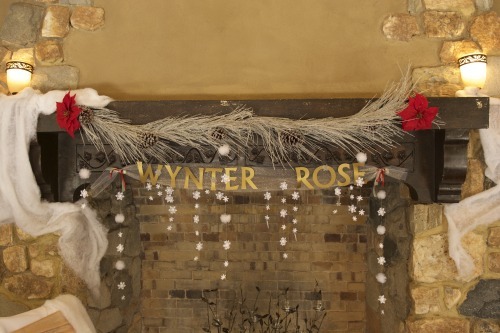 Wynter Rose Baby Shower is a sweet and elegant vintage design party created to make a Mom feel special with lasting memories. 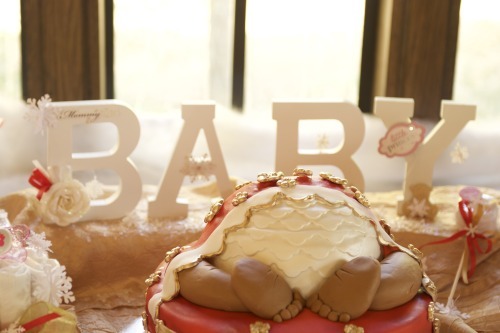 This Baby Shower has an abundance of decorative touches. Every table had a magnificent centerpiece with roses. 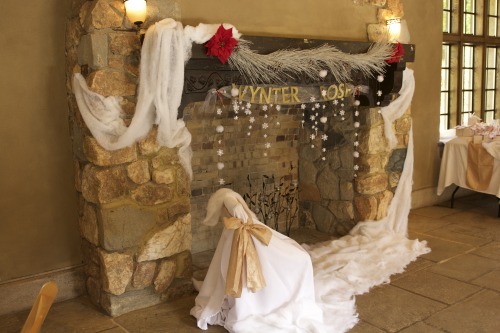 This Wynter Rose Baby Shower was a truly celebration like no other, and the guests were certain to remember it forever. 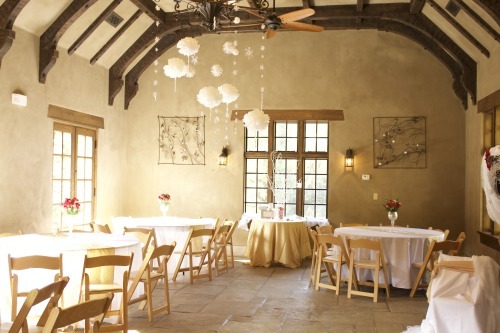 Trendy Fun Party know that when it comes to planning your baby shower, you need every detail to be perfect like Wynter Rose Baby Shower. 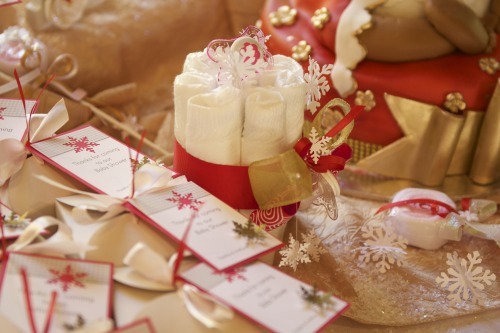 Every detail of your baby shower requires a lot of thought and planning. 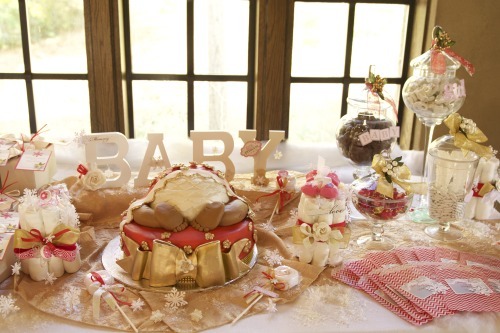 At Trendy Fun Party, we know that planning a baby shower needs to . 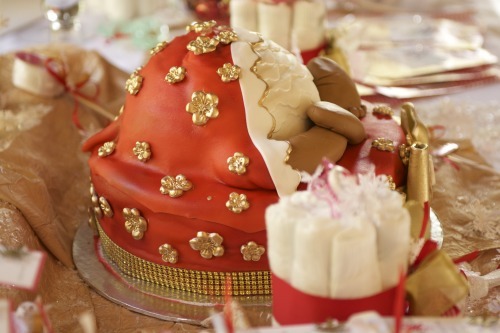 And with so much to do and so much excitement in the air, it’s easy to get overwhelmed along the way. That’s why we are here to help. 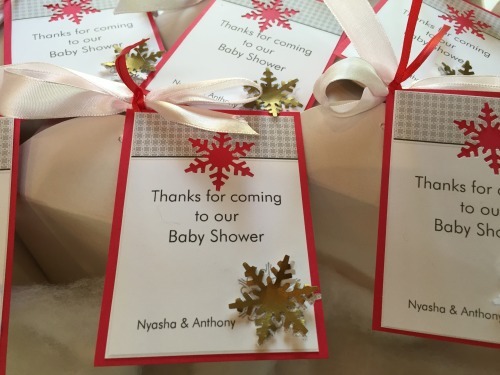 Trendy Fun Party can assist you with every detail like this awesome Wynter Rose Baby Shower in Atlanta GA so that you can relax and enjoy this magical time in your life. 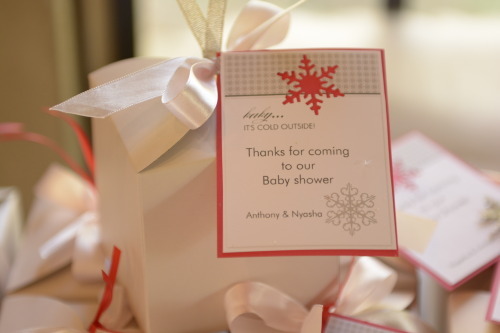 No hesitate to call us today to schedule a consultation and learn more about our baby shower services.